Hello, it has been awhile since I blogged, life has been a little crazy! 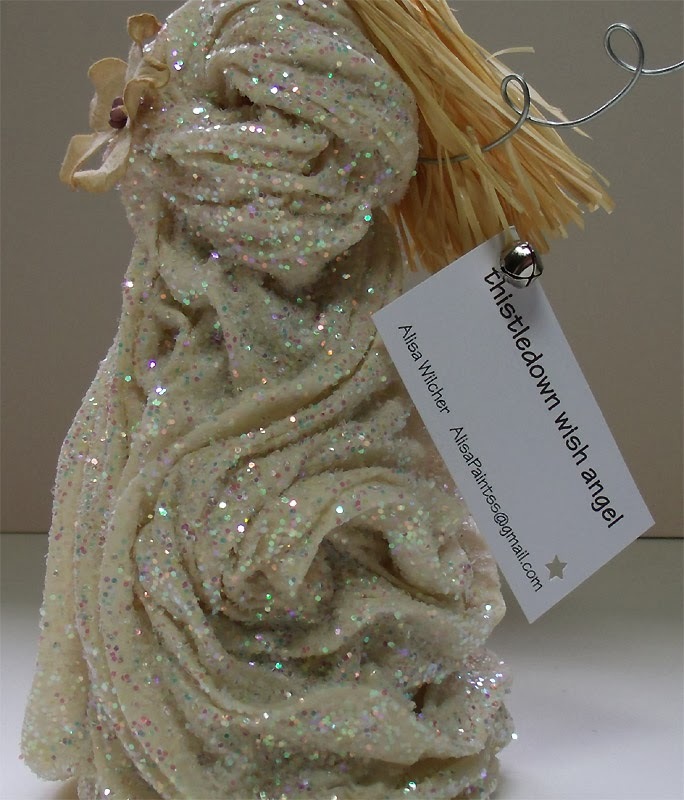 "thistledown wish angels" This is the first one I have made this season. 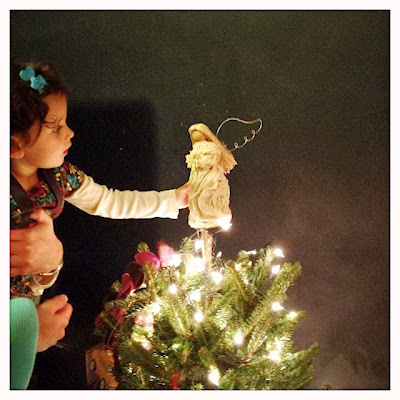 She is a Christmas tree topper, but can be used anywhere. I imagined them back in the 90s, and have been making them ever since. and fabric. 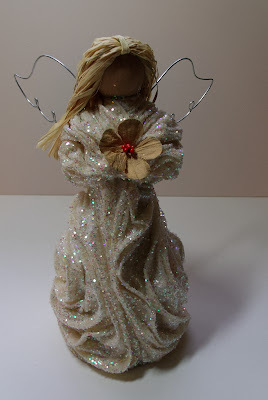 I shape the wings from wire, and make the hair with raffia. 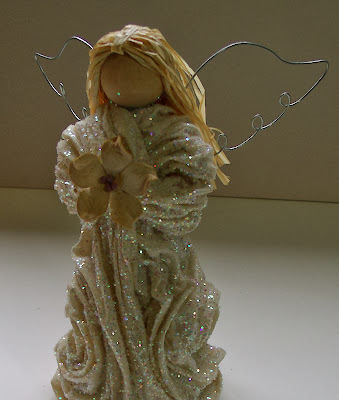 They are dusted with glitter, and I sign and date the inside bottom. I have them for sale on my ebay and also my etsy shop. My life will be making angels til Christmas Eve! and may there be glitter everywhere forever.